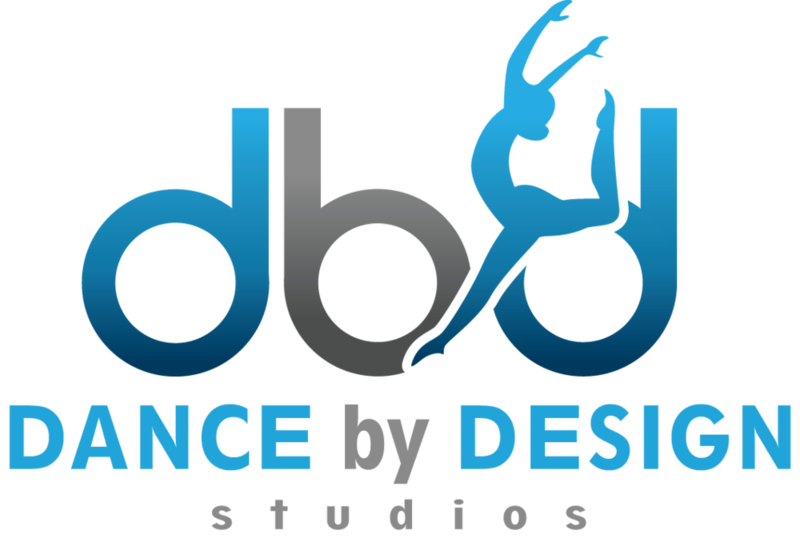 Designed to Dance Company is the resident company of Dance by Design Studios. There are 2 companies within: "Christmas Traditions" , D2D Performance Team, and D2D Hip Hop Crew. An optional Christmas show on December 7th at The Brauntex Theatre. The first half of the show is comprised of fun Christmas dances. The second half of the show if a Dancing Nativity. Requirements listed below. An optional performance team. Requirements listed below. ~ Fundraising: Because of the increasing costs we’re offering the opportunity for dancers to participate in fundraisers. Parents are required to join the fundraising committee in order for their dancers to participate. We have LOTS of fundraising ideas!! D2D’s newest company will be led by Hip Hop Director Mr. Alex. Dancers can join the company by invitation only (look for your “golden ticket” in June) and will be required to take one hip hop class on Tuesday and Hip Hop Crew rehearsal on Fridays.